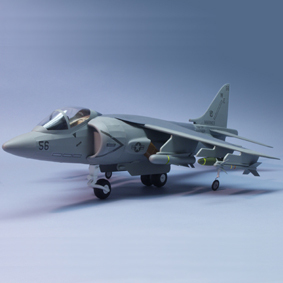 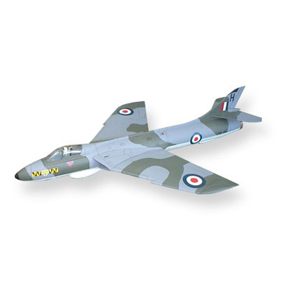 The aircraft chosen as the prototypes for this range, have rarely been produced in kit form previously and the range includes models suitable for the enthusiast and the less experienced model builder, 12 years (eg Merlin) to adult. 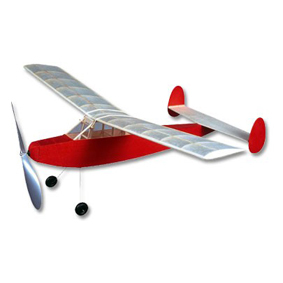 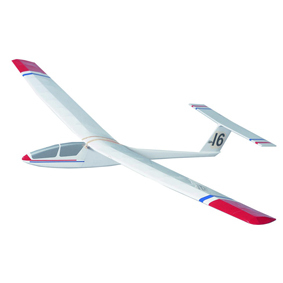 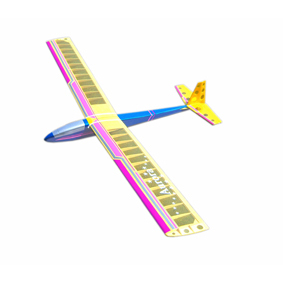 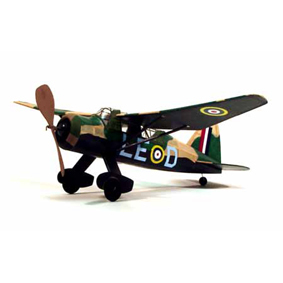 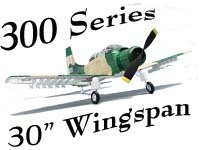 The kits feature traditional built-up structures and contain printed balsa panels ready to cut out, strip wood , plastic propeller, nose bearing and pre-formed prop shaft, rubber motor, wheels, wire, tissue and covering and vacuum formed parts where appropriate.. Full size plans and instructions are included and each model is individually boxed. 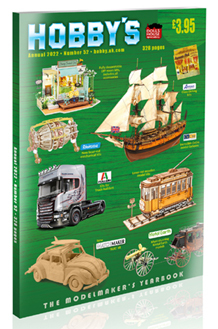 Adhesives, paints and dope, as is usual with this type of kit, need to be purchased separately.